Many expats who move to Mexico start businesses there. Some work at something similar to what they were doing before. 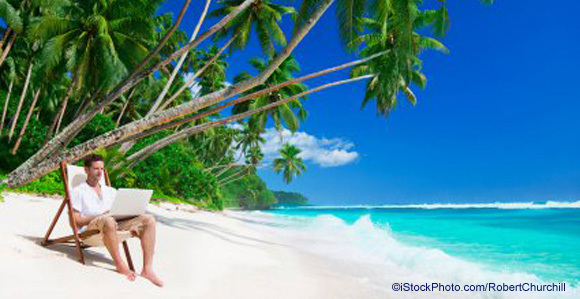 Others use the move abroad to turn a long-time hobby or interest into a money-making activity. When you look for that new home in Mexico, think big…for instance, a home big enough to house a few extra guests. The kind that pay. 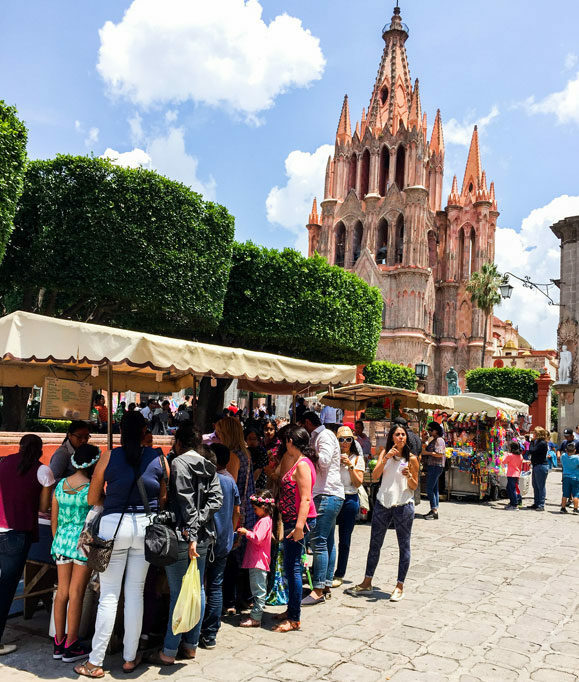 Move to a destination that tourists want to visit, of course—but in Mexico your options range from modern beach towns to centuries-old colonial cities. 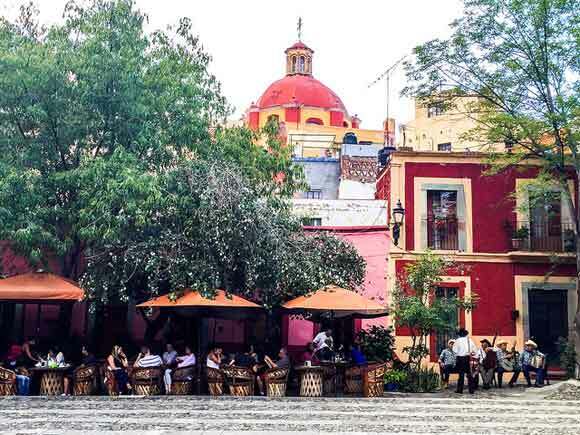 Expats successfully run Bed & Breakfasts and boutique hotels all over Mexico. Expat havens like San Miguel de Allende, Lake Chapala, Puerto Vallarta and Mérida are especially rich in expat-run hotels. If you target international tourists for your business, you can turn your English-language skills into a plus. But every word of Spanish you learn will help with your day-to-day management: paying bills, managing staff, and dealing with vendors and workmen. The next time you visit a Mexican city and think, “This place is beautiful, but it could sure use X,” write down that thought. You’ll need to follow it up with solid research, but you may have just identified a local market need. We’ve seen expats open pizzerias in popular beach towns; start a mail-delivery and messenger service; open website-design centers; offer cooking classes to teach Mexican cooking to tourists (with classes in English, of course); launch sports businesses like sports-fishing tours and scuba shacks; and start language schools. Your fellow expats can be an ideal target market. Offer services that make their lives easier or help them adapt to Mexican life. We’ve seen expats start relocation companies, for instance. These businesses focus on helping new expats navigate the red tape of moving to and living in Mexico, including visas, house purchase, taxes and more. 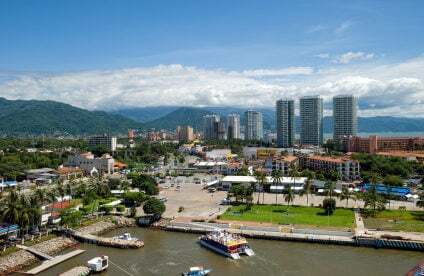 Others have opened real estate agencies that target expat buyers, or property management firms that rent out and manage properties for absentee owners. If you don’t have deep pockets for setting up a business, a one-man or -woman consulting practice can be an inexpensive way to start. Have prior experience as a freelance photographer or writer? These are both businesses you can easily continue in Mexico, where high-speed Internet connections are available almost everywhere. 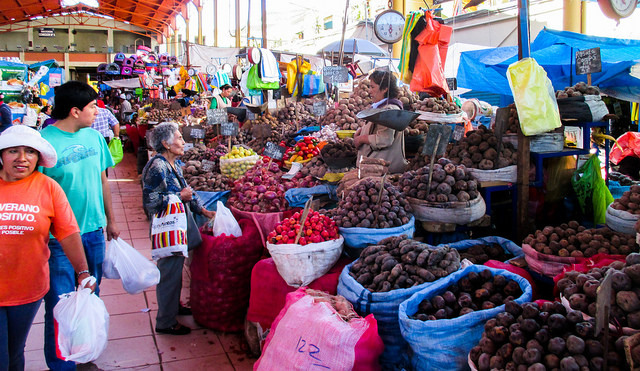 Import-export businesses, clothing lines, handicraft shops…expats have done all these things. Mexico is happy for you to launch a new business—especially if you create new jobs by hiring locals to help you. But if your goal is to work as an employee for a Mexican company, that’s much harder. Many jobs are limited to nationals; even when they’re not, a company can’t hire you unless it proves that there is no local who can do the job. To get a business visa for Mexico, you may have to show credentials, such as diplomas or certificates, which show you have the skills for your business. Talk with your local Mexican immigration department on what credentials it requires. Most importantly, you’ll need to demonstrate that you have enough money to support yourself and your business until it starts turning a profit. Again, immigration officials can tell you what documentation they need. Overall, though, Mexico is one of the easiest countries in which to set up a business. Thousands of expats have successfully done it. Why not you?